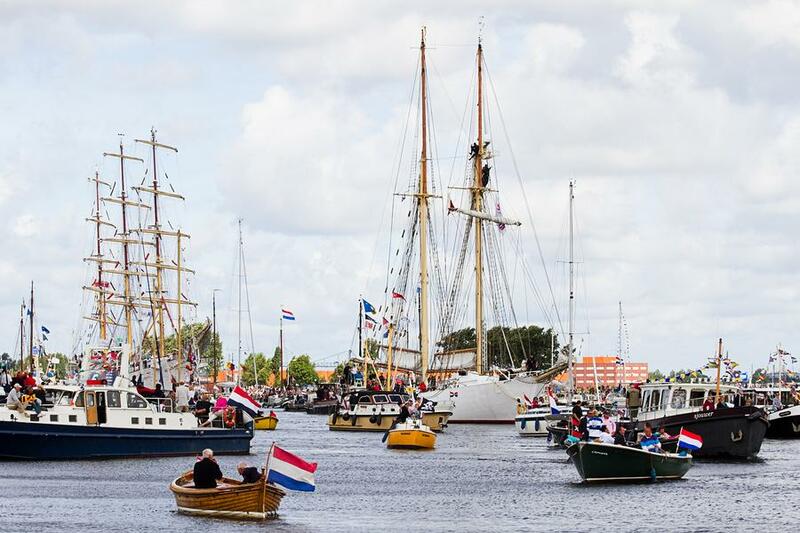 Every five years SAIL Amsterdam takes place. This means that in August 2015 a fleet of Tall Ships from all over the world will come to the IJ harbour and everybody is welcome to visit them. During the four day exhibition many other cultural events and maritime-themed entertainment will take place both on the water and on the wharfs. 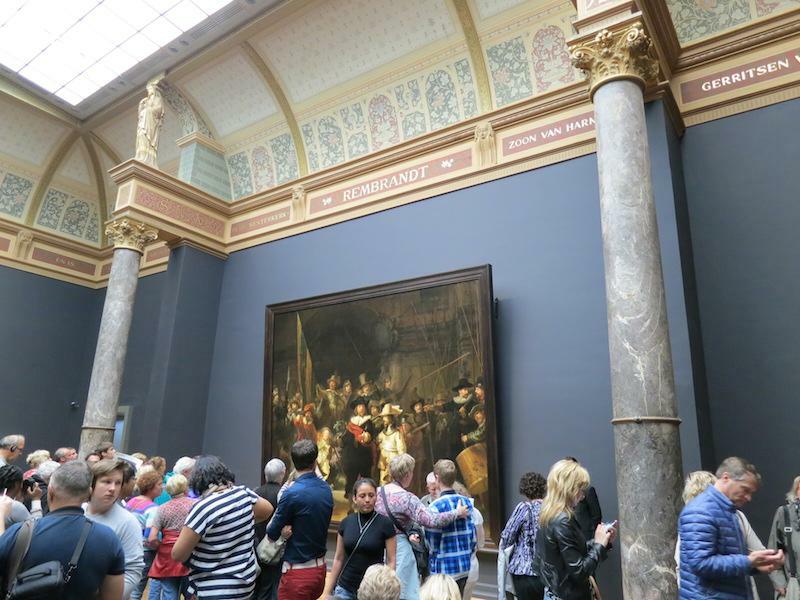 Have you always wanted to look closely at an original painting by Rembrandt? Or to discover the world’s largest collection of works by Van Gogh? 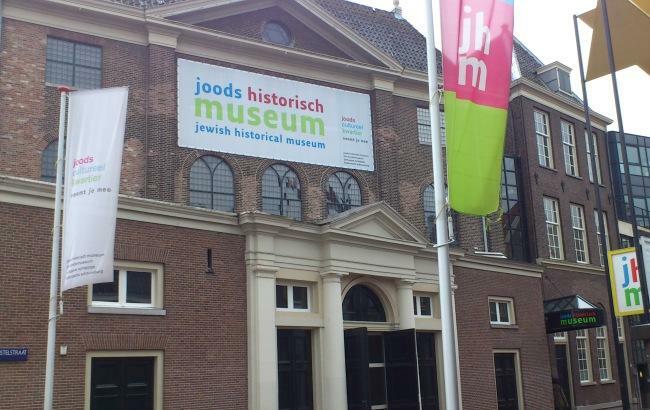 Amsterdam boasts an array of interesting museums, including many that are world famous. If you are thinking of visiting a couple of museums in Amsterdam, we would recommend that you buy a Museum Card (Museumkaart). 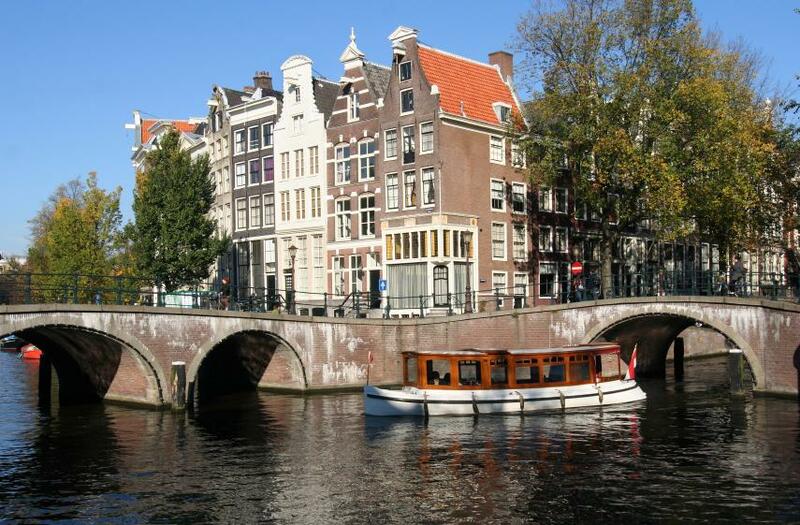 Water is inextricably linked with Amsterdam, to cross all these canals and rivers, the city has about 1700 bridges. 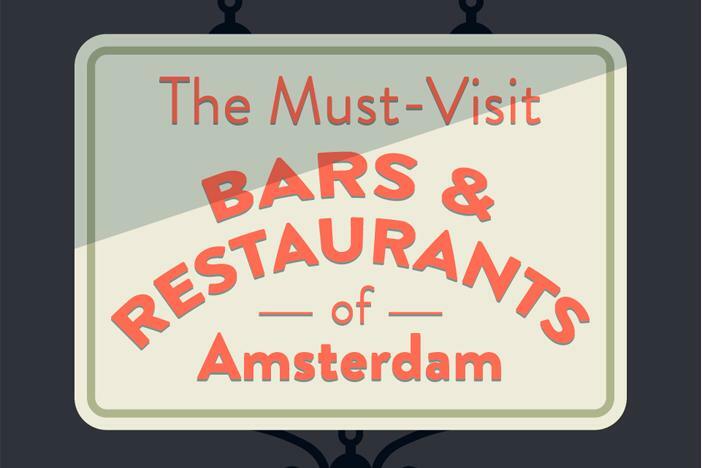 Amsterdam offers many world-class restaurants and bars that you must visit. The city, which boasts one of Europe’s largest trading ports, has accumulated cultural and culinary influences from all around the globe throughout the years. If you went on a culinary tour of the world in Amsterdam, you’d spend weeks, if not months, before arriving ‘back home’ again. The options to choose from are plentiful. However, only a number of restaurants are active in the gastronomic jubilance spectrum. Opening at cinemas across the world during the summer of 2014, the must see movie ‘The Fault in Our Stars’ was filmed at various locations throughout the vibrant city of Amsterdam, many of which are just minutes away from several of our Amsterdam holiday apartments. Whilst visiting the city, why not explore the wonderful sights and attractions that the main characters Hazel & Gus sampled during their trip. Compared to other large cities, Amsterdam is a relatively safe place for both tourists and residents. Violent crimes do not occur here very often. But be aware of pickpockets and thieves, though. Pickpockets are active in crowded places and on trains travelling between Schiphol Airport and Amsterdam Centraal Station, but you can also encounter them in trams or in places where people watch street artists. 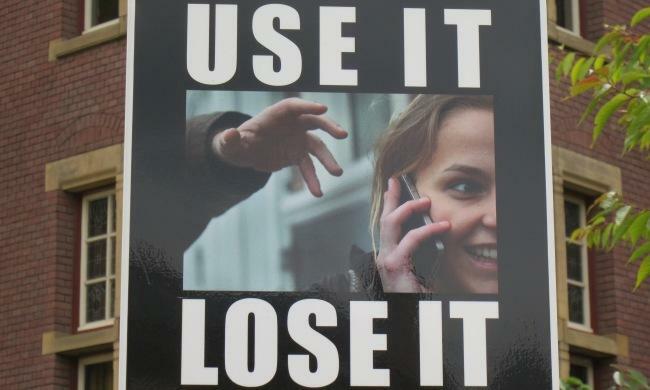 Take sensible precautions, mind your belongings carefully, and leave your valuable items at your apartment. Since centuries most of the Dutch Jews have lived in Amsterdam. There are for example still a lot of ‘Jiddisj’ words in the Amsterdam dialect. The Jews contributed to the prosperity of Amsterdam, to the establishment of the Dutch West Indies Company, and to the Dutch Golden Age. Before World War II, 10% of the population in Amsterdam was Jewish, which meant about 80,000 people – but only 20% of them survived the Holocaust, though. The most well-known victim in Amsterdam is the Jewish girl named Anne Frank, who wrote her world-famous diary while in hiding. Her hiding place in the Secret Annex is a museum, called the Anne Frank House, situated in the centre of Amsterdam at Prinsengracht 263-267. Some food is famous worldwide, like pizza and pasta, and often we get the question: what is typical Dutch food? Traditionally, Dutch cuisine is simple with vegetables, potatoes and meat or fish. Nowadays, mostly thanks to all the different nationalities in the Netherlands, we eat more cosmopolitan and 'exotic'. Italian and Asian food is especially popular, but our cuisine has been also influenced by the former Dutch colony of Indonesia. The Dutch even eat their French fries with peanut sauce! Or with a combination of mayonnaise and peanut sauce, called ‘patatje oorlog’ (French fries war). Some Indonesian food is so integrated into the Netherlands that a lot of people see nasi, bami and peanut sauce/satay sauce as typical Dutch food. 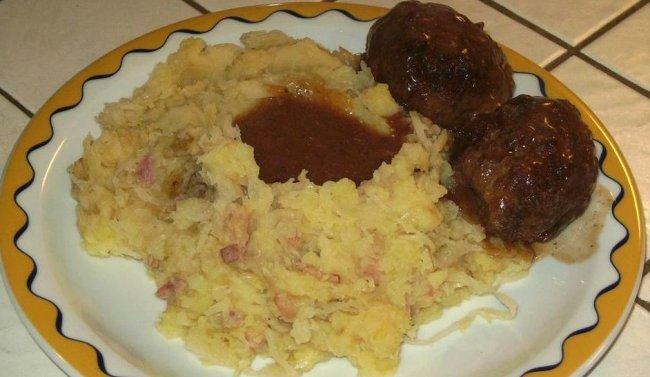 More about Does Dutch cuisine exist? 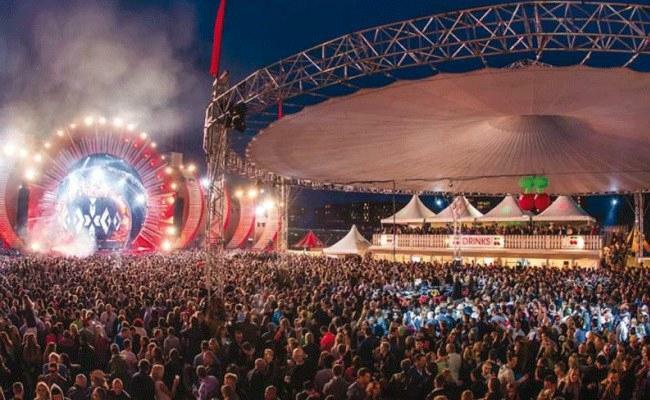 The spirit and style of Ibiza returns to Amsterdam for the third time with the popular Pacha Festival on 17 May, 2014. Get ready for music, entertainment and hippie market fun at Java Eiland from 12:00 to 23:00. AmsterdamApartments.com is a web-based apartment booking concept providing short stay apartments with real-time availability and pricing in the beautiful city of Amsterdam.